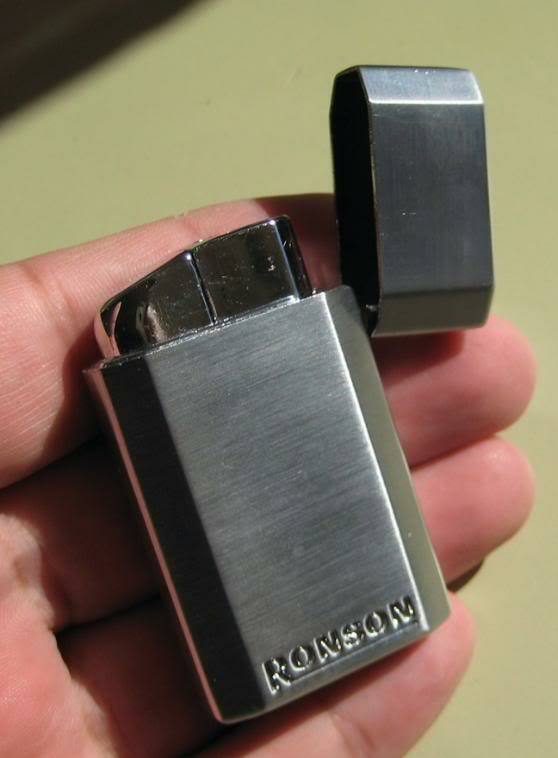 When I first got into cigars, I found the jet lighters I bought to be very unreliable. Once I learned that one needs to purge the lighter of all fuel when it runs out, and before refilling, my lighters became slightly more reliable. 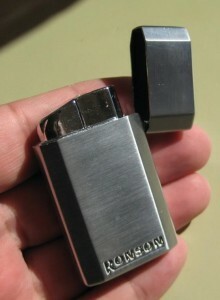 The only lighter I’ve had that has lasted more than say 20 refills, is a cheap ($3 I think) Ronson from Wallyworld. If you don’t like Walmart, say because they kill small town America, ebay has them, and I bet some mom and pops might as well. Another interesting fact is that Ronson was the preferred brand of my favorite protagonist, James Bond.